Welcome to the RRWC 2020! - 1525699244s Webseite! Welcome to the RRWC 2020! On the occasion of the 10th Rhodesian Ridgeback World Congress (RRWC) scheduled for June 2020 an international community of breeders, exhibitors and fancier of our breed will come together in order to learn new practical and scientific insights about our breed and participate in discussions. In 1984 Brian & Liz Megginson hosted the first Rhodesian Ridgeback Symposium in Halfway House (SA), consisting of around 30 Ridgeback international experts who laid the foundations for a now nearly four decades-long international exchange of ideas. 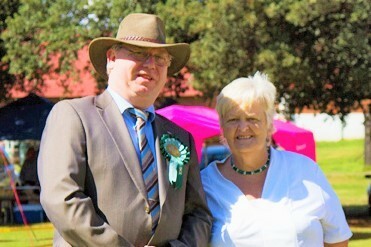 to be convened in Germany showing our ongoing commitment to the international Rhodesian Ridgeback community. The status of the breed and its phenotypic appearance will be discussed through structured lectures but there is also the opportunity to contribute your knowledge and experience in workshops in order to set the course for the future. Our highest priority and aims are to preserve and promote of the health and functionality of our breed. 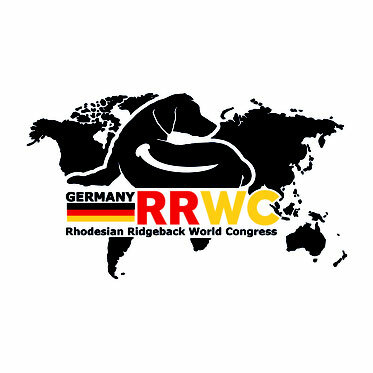 I look forward to an exciting and active forum together with gathering future essential knowledge on the special occasion of our 10th Rhodesian Ridgeback World Congress in Germany.